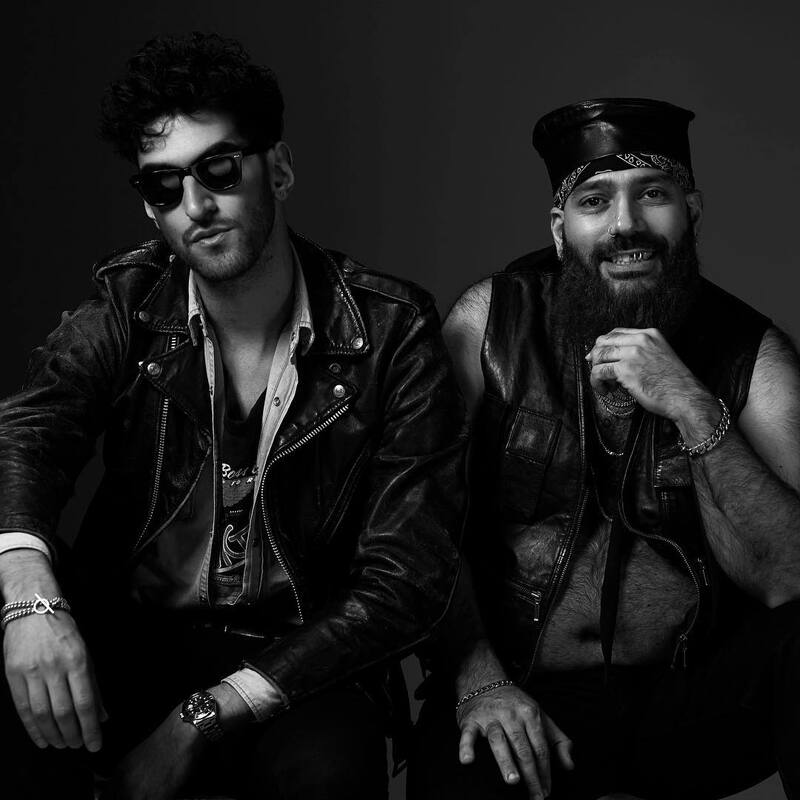 Chromeo have scheduled the release date for their upcoming album. The Canadian electro-funk duo – composed of David “Dave 1” Macklovitch and Patrick “P-Thugg” Gemayel – will release “Head Over Heels” on June 15 via Warner Music Group / Atlantic Records. Current promotional single “Must’ve Been” – which was co-written by Ammar Malik, Isaiah Tejada, Gamal “LunchMoney” Lewis, Jacob “JKash” Kasher, Spencer Bastian, and Jason Evigan – is now available via iTunes, Apple Music, Amazon, Google Play, Tidal and all other digital streaming platforms. The follow-up to 2014’s “White Women” reportedly yields additional alliances with The Monsters & Strangerz, Priscilla Renea, Ian Kirkpatrick, Digital Farm Animals, MNEK, Andrew Jackson, Scott Harris, and Lindy Robbins. Watch the music video for “Must’ve Been” below. 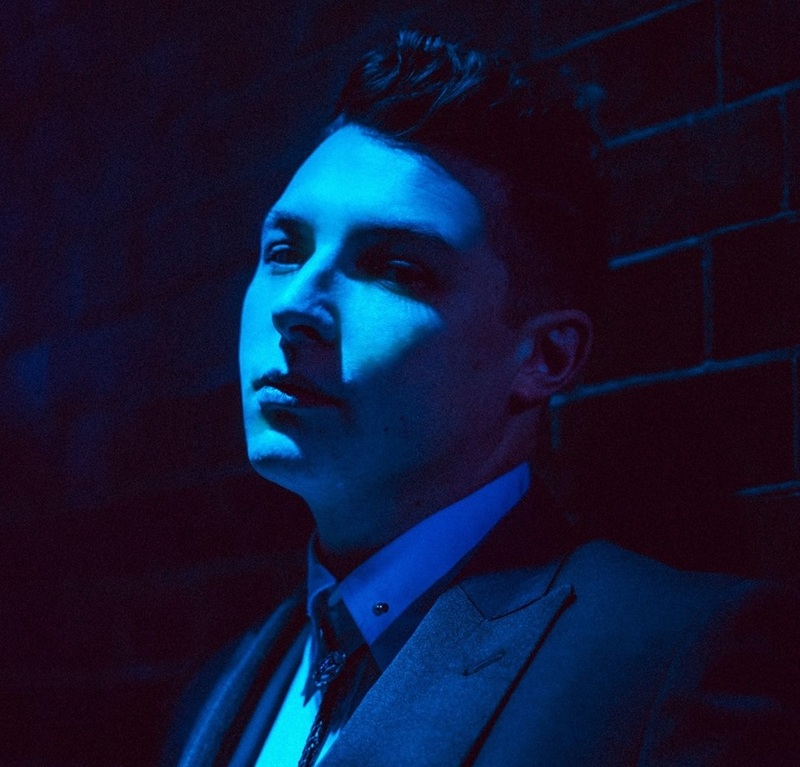 British singer/songwriter John Newman has delivered his new single online. “Fire in Me” – which was co-written by James Newman, David “Dave the Doctor” Mørup, and Philip Plested – is now available via iTunes, Apple Music, Amazon, Google Play, Tidal and all other digital streaming platforms. As mentioned in earlier posts, Newman is scheduled to release his third album and follow-up to 2015’s “Revolve” later this year via Island Records. 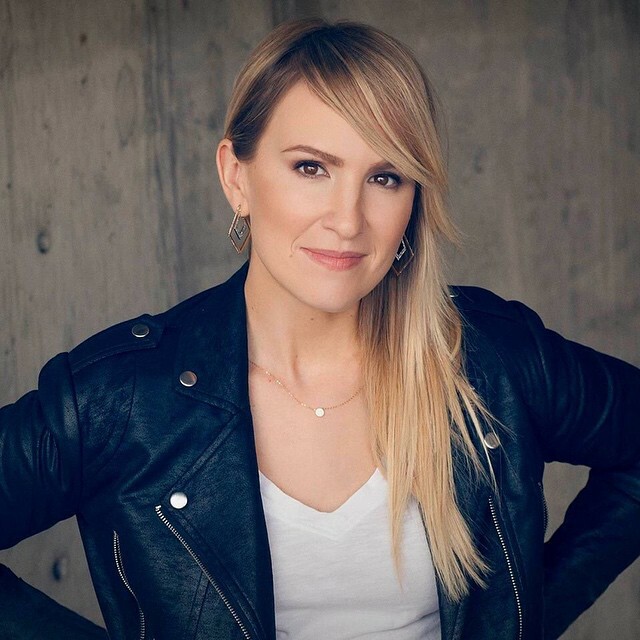 The still-untitled project reportedly boasts further contributions from The Electric, Fred Ball, Evan Bogart, Jonathan Rotem, Andrew Jackson, Johnny McDaid, Foy Vance, Jamie Hartman, Max McElligott, Johnny Ghost, Digital Farm Animals, Guy Chambers, Jonny Coffer, and Goldfingers. As a songwriter, Newman recently co-write “‘Til I’m Done” for Paloma Faith alongside regular collaborators Wayne Hector and TMS (aka Peter “Merf” Kelleher, Benjamin Kohn, and Thomas “Froe” Barnes). Watch the music video for “Fire in Me” below.